It affects your bottom line. Rising healthcare costs, clinical inefficiency, and duplication of services remain major obstacles in the pursuit of quality healthcare, and any organization that hopes to survive in this increasingly competitive industry must understand that efficiency, and thus value-based care, matter more than ever for the bottom line. 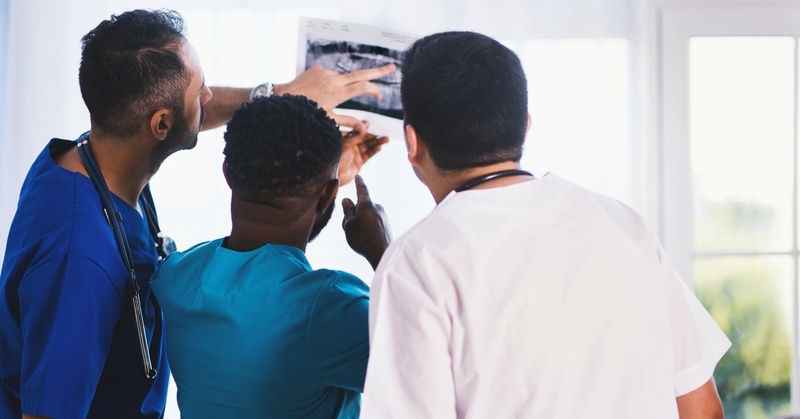 Take for example a recent study from Change Healthcare, which shows that medical costs fell 5.6% on average under value-based care models, even as care quality and patient engagement improved. So, for example, if your practice earns $1million in Medicare Part B Revenue, but you fail to receive that 2.02% incentive, the practice would miss out on a whopping $20,200. Your score will follow you. Your MIPS score (along with other information) is posted publicly on the Physician Compare website. Patients can use this information to determine which hospitals, practices, or providers to visit, so any doctor who reports--especially one who achieves an impressive score--has an advantage against the competition. Also, keep in mind that when you become a hospital employee or otherwise change to a new Tax Identification Number (TIN) it may seem like a fresh start, but in fact your past MIPS performance will follow you from your previous practice, and the reimbursement received by the hospital for your service will be impacted by that performance for the next two years. This means your own future compensation and payment may still be impacted by what you report this year. There’s always some kind of rumor (or wishful thinking) going around that insists on the uncertainty of the future of value based care. But we’ve been paying close attention for a while, and we’re here to tell you that value-based care models aren’t going anywhere, regardless of the pace at which we progress toward them. So take the challenge seriously and invest as soon as possible, because if you do, you’ll be able to stay ahead of the curve in coming years, while those who avoided the change are left behind. If you don’t know where to begin, Healthmonix provides several resources which you can explore for free to get a better sense of what is required of you under MIPS. 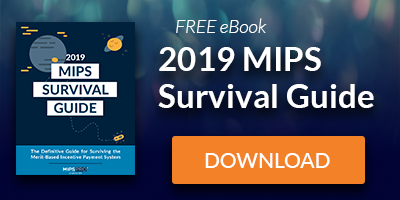 Check out our MIPS Learning Center for the basics, or dive into the details with our MIPS Resource Library and our blog, The Healthmonix Advisor. Once you have a good idea of what you’ll need to report and how, we recommend that you consider the system your current practice uses to collect and report data. Is that system equipped to reflect the good work you have already done and help you earn the score you deserve? Even if you plan to change practices within the next year, the time to find out is as soon as possible.